Keep the sun at bay and continue to fish into the day without the worry of sun getting the best of you. The sun can be relentless when you're out on the water or flicking of the bank/beach waiting patiently for that hook up. 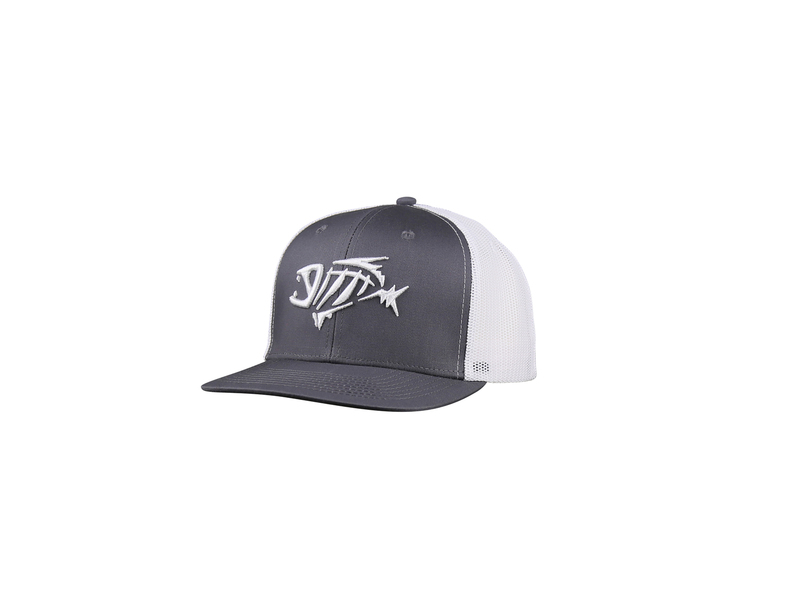 Shimano has a large range of stylish and versatile hats for the everyday angler. 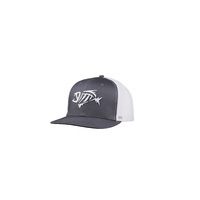 Shimano Caps not only will they keep the sun at bay but their light weight, ventilated material will keep your head cool.